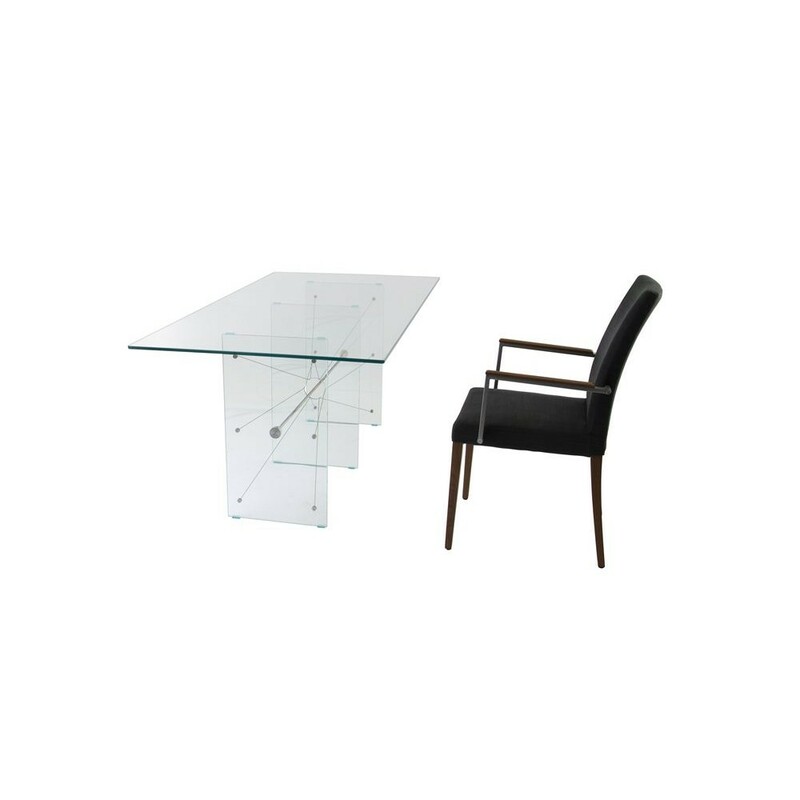 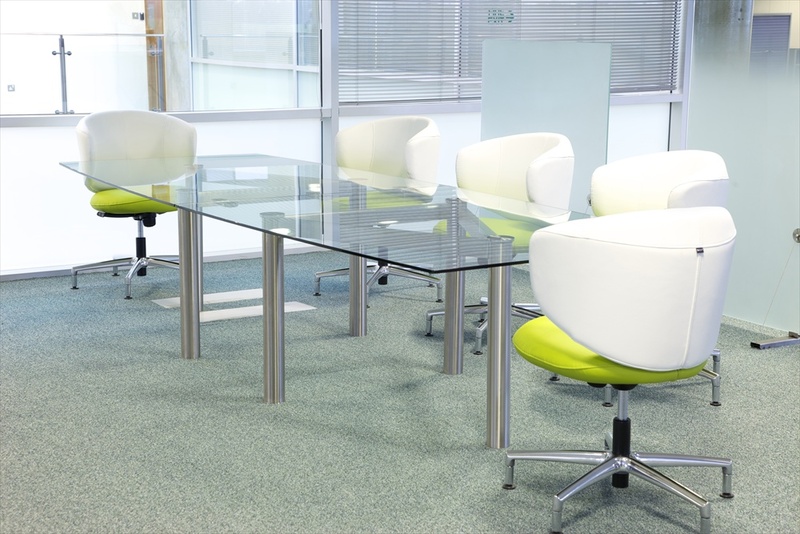 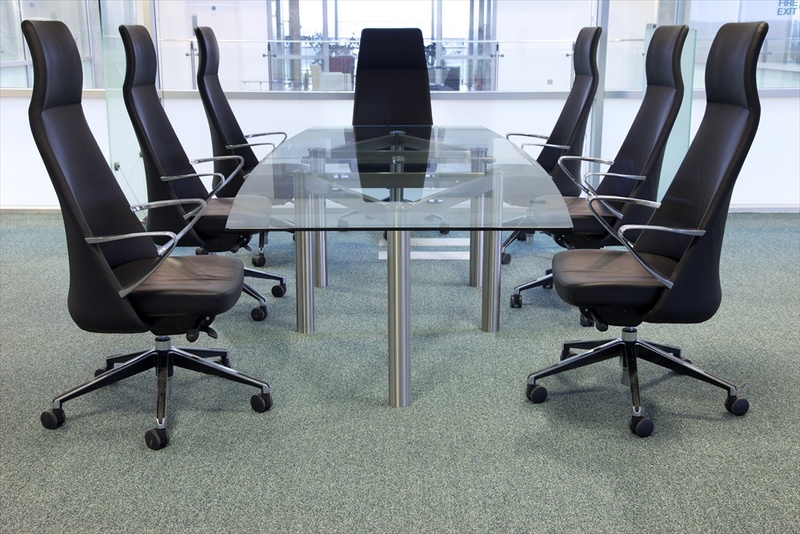 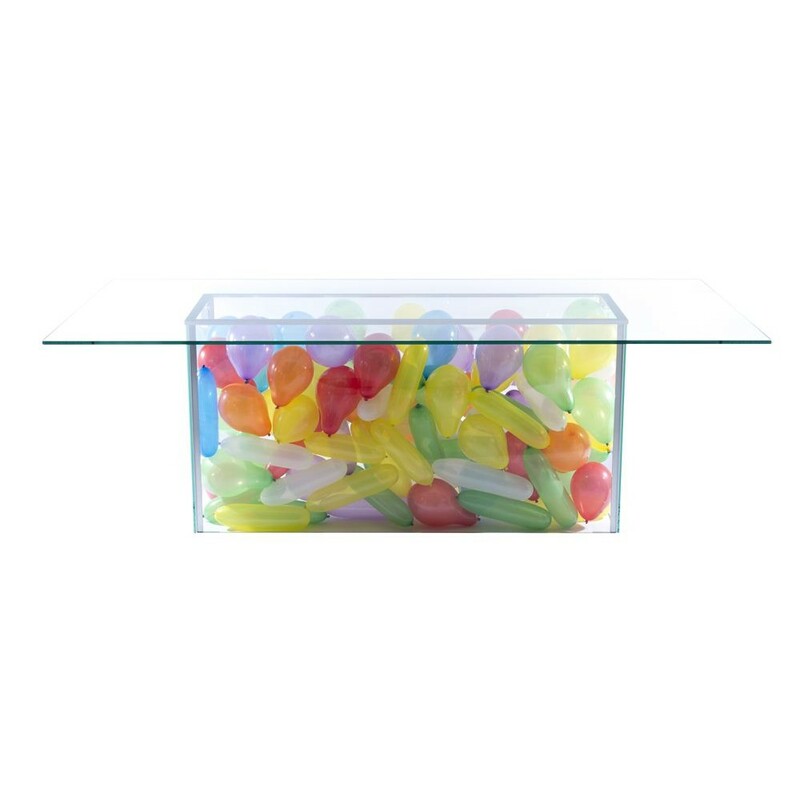 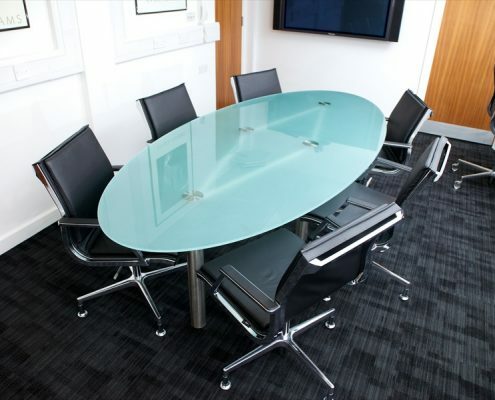 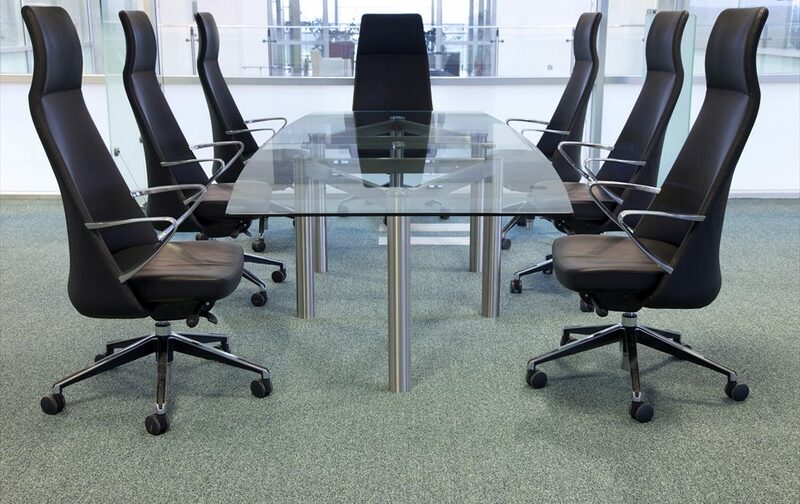 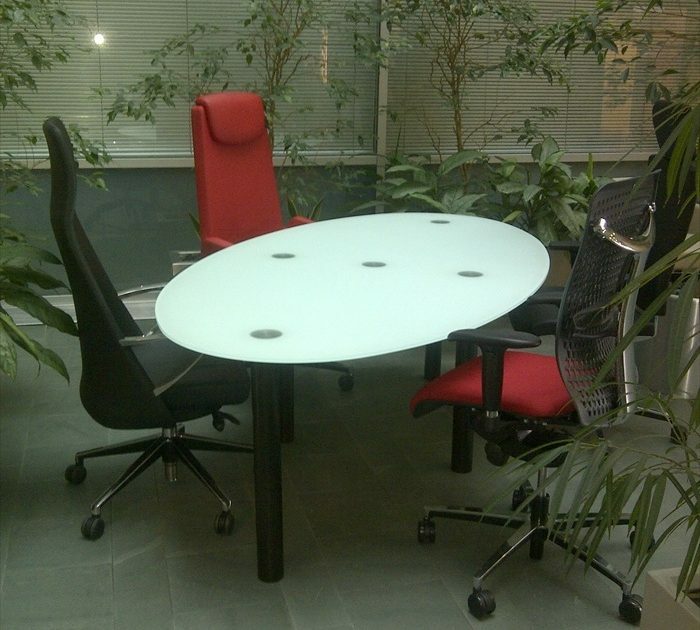 Glass tables are an elegant modern design suitable for contemporary and traditional meeting/boardrooms. 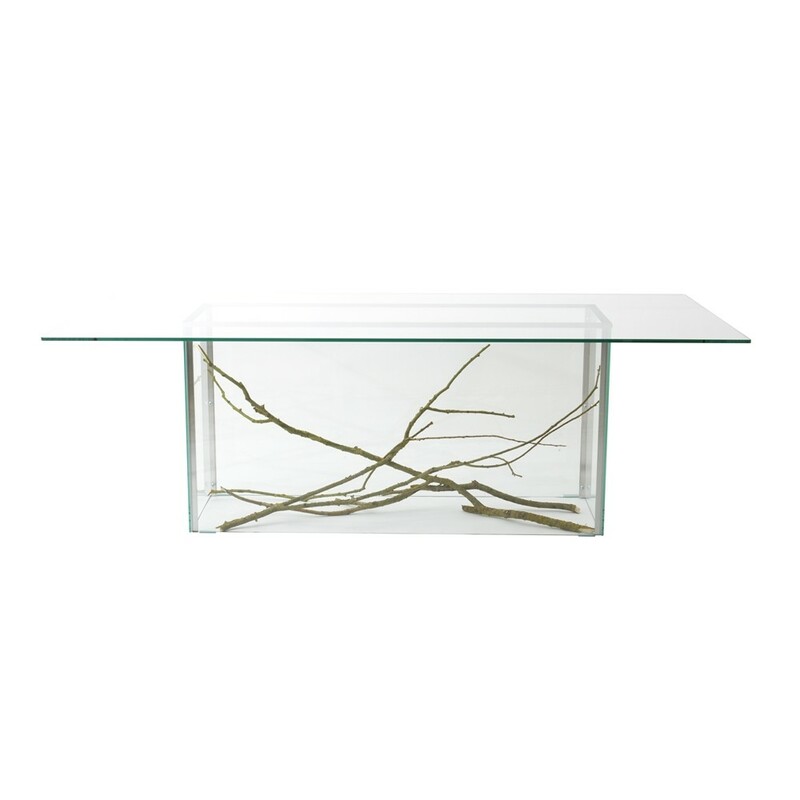 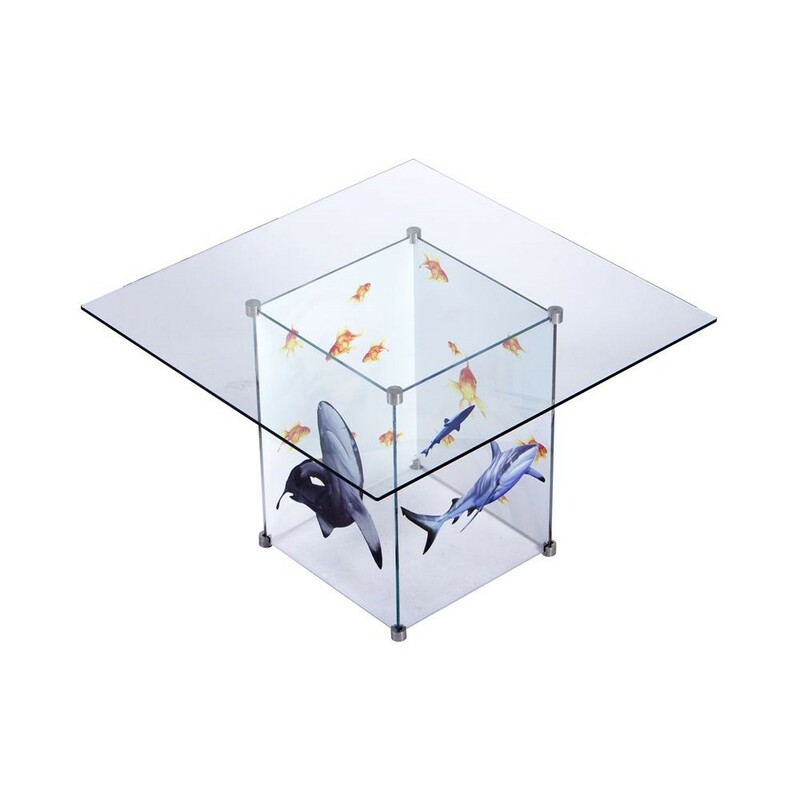 The glass tables are available as a bespoke solution with special framed construction supporting the glass tables top of your style and size. 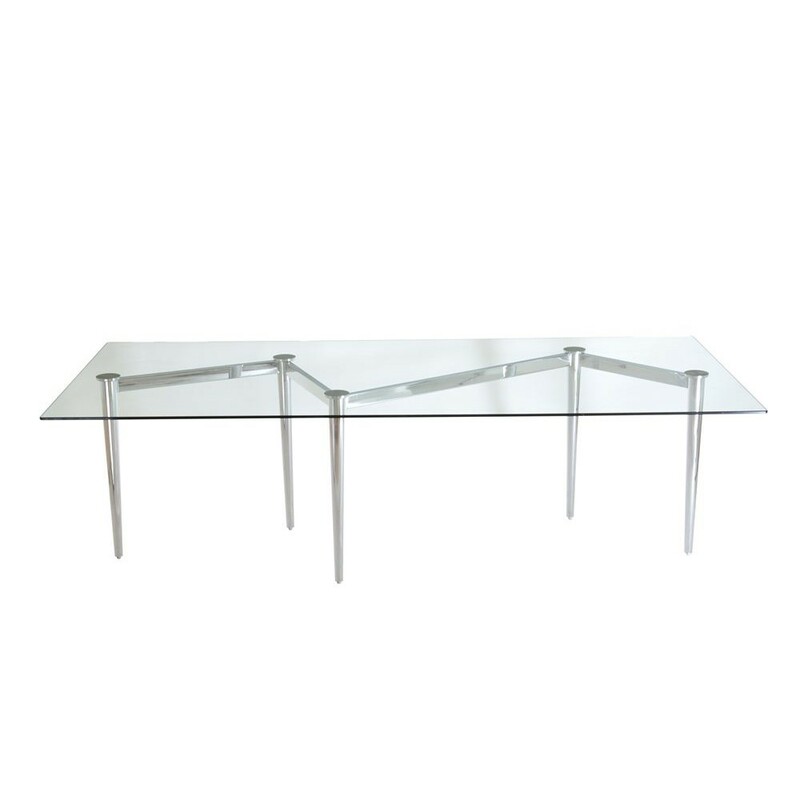 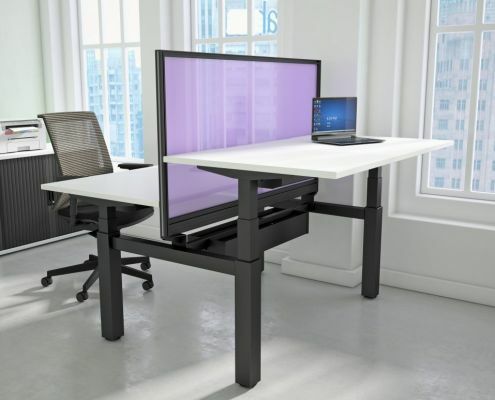 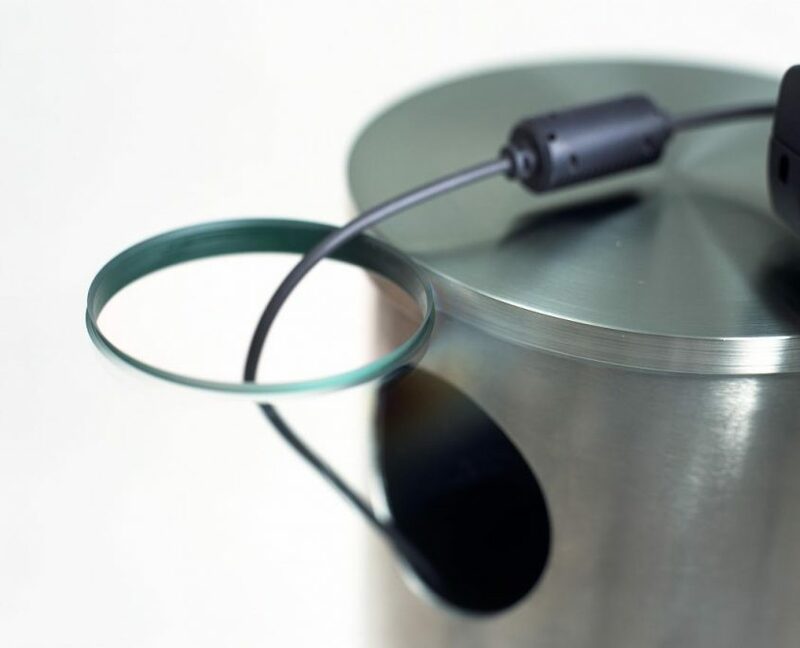 Simply shaped Stainless steel legs provide home for services such as power and data. 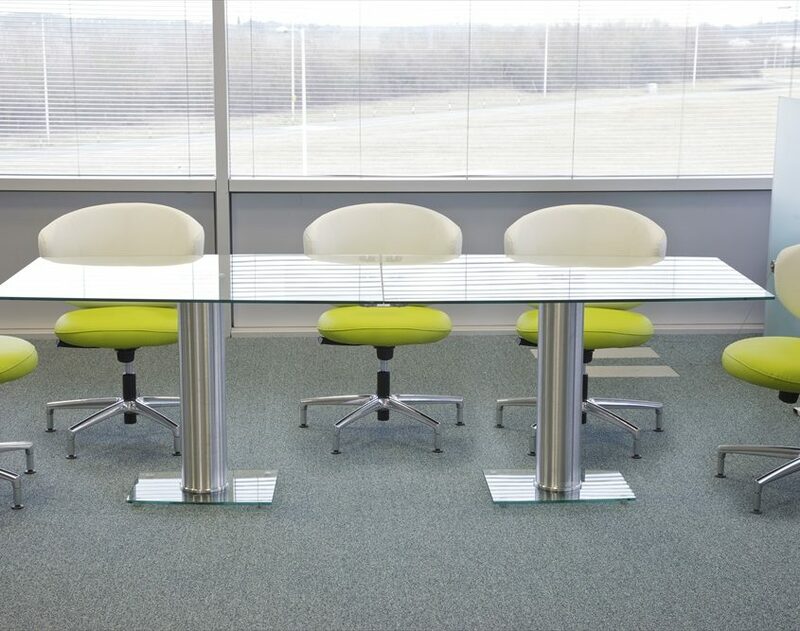 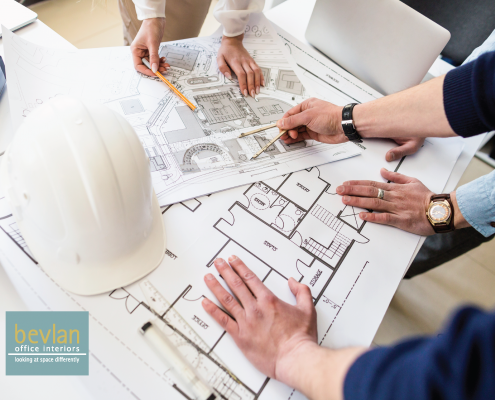 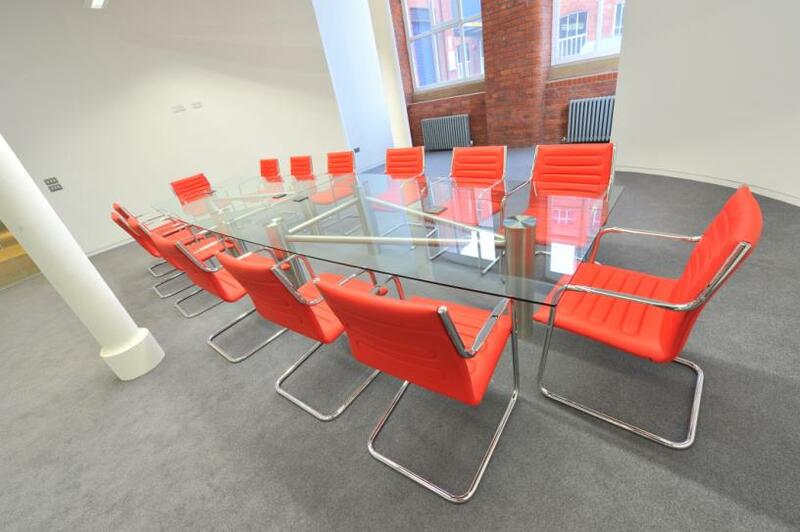 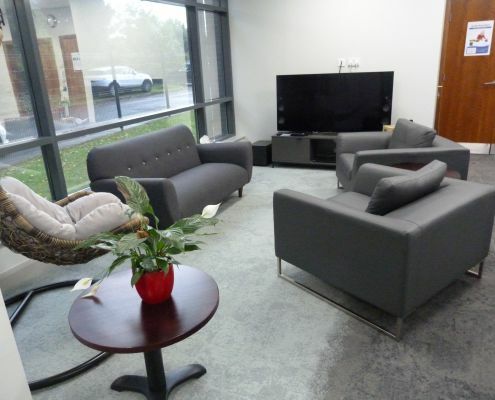 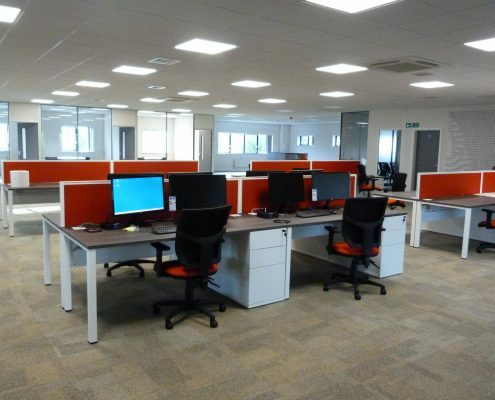 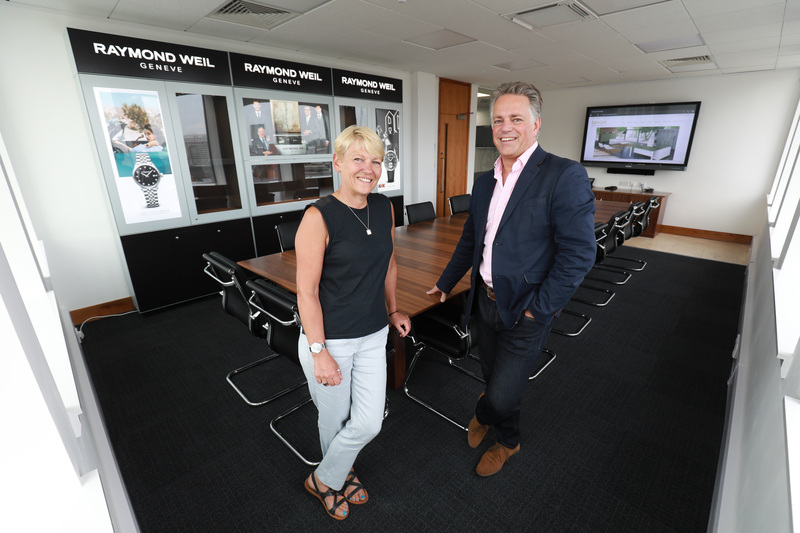 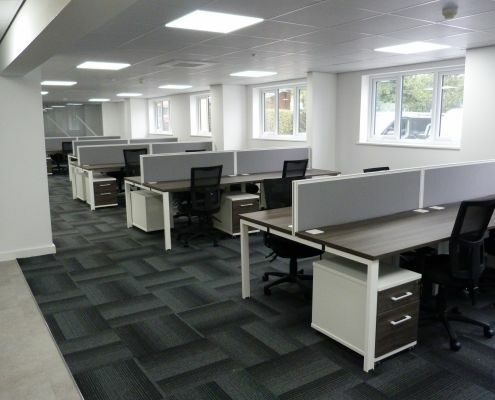 We have full size, single pieces and multi-piece glass tables available to suit your small or large meeting room. 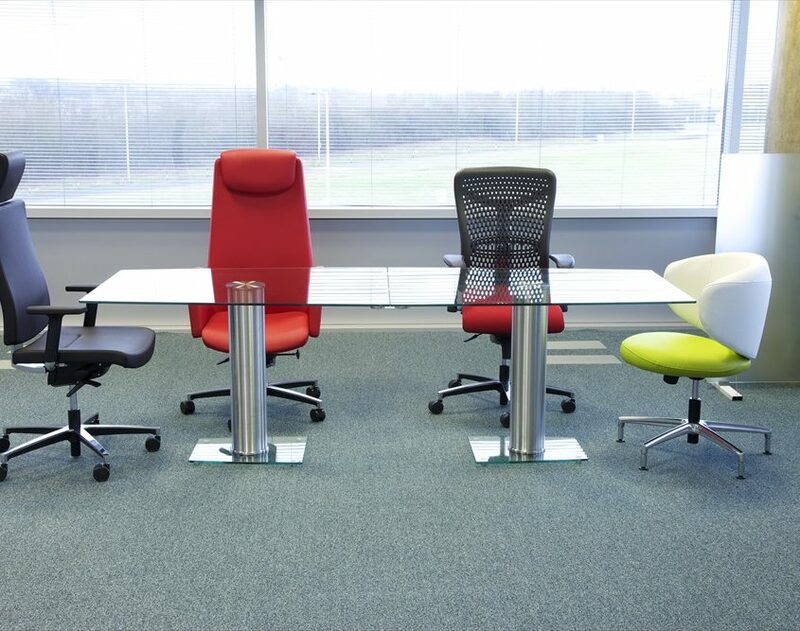 Many different leg frames are available including wood options. 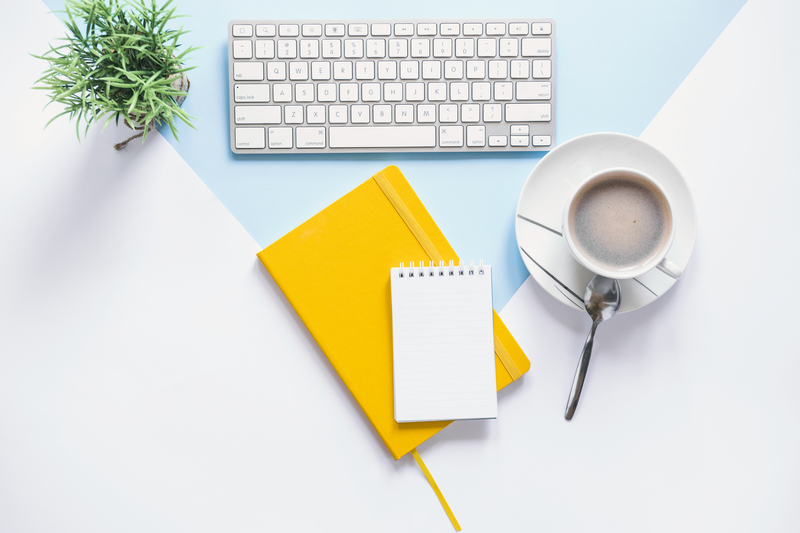 Funky frames are also available including wires and even a display meeting glass table which could showcase your amazing products. 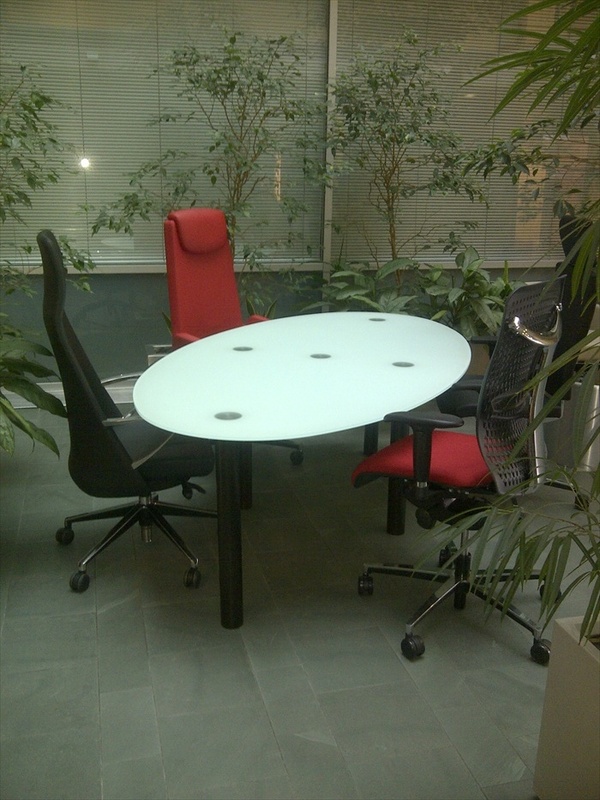 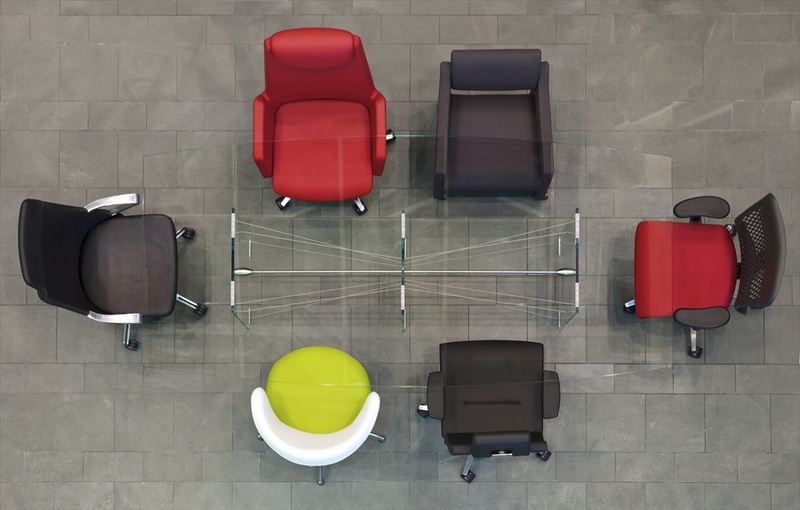 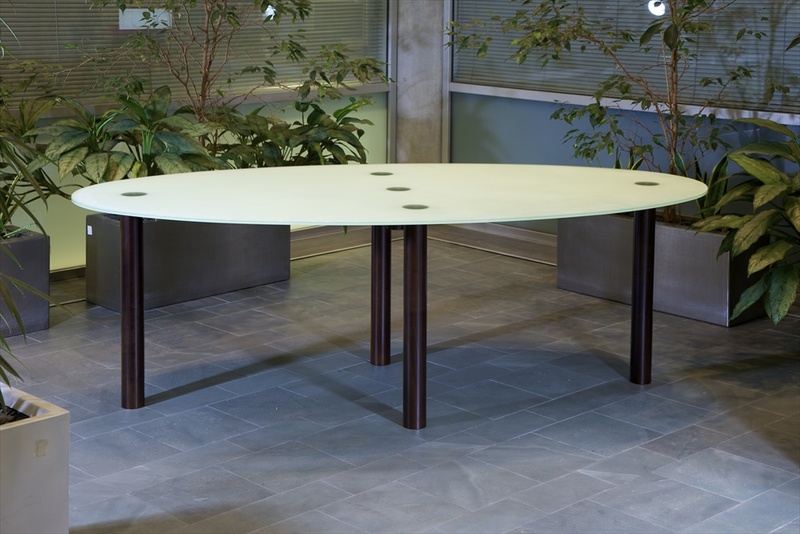 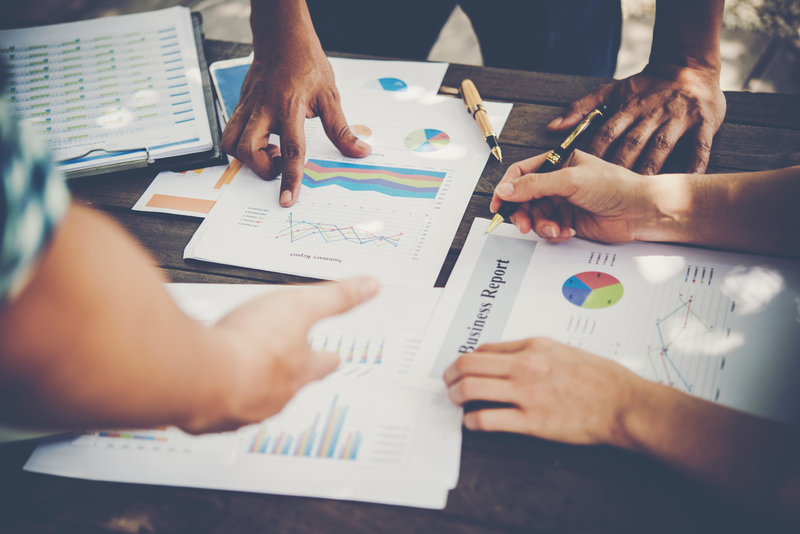 The Dual Ultimate glass tables provide a flexible solution for the small and medium team meeting. 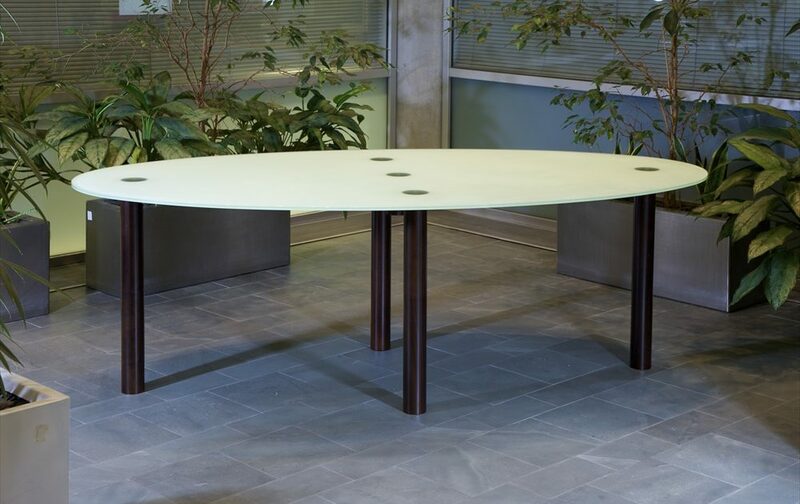 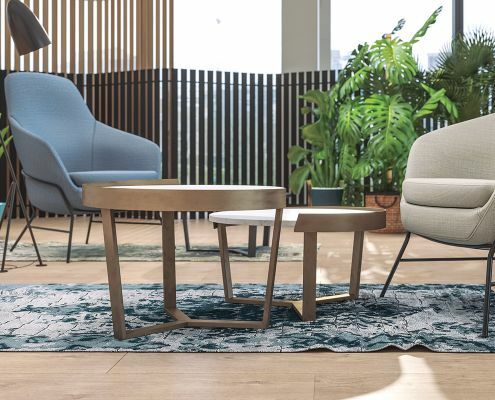 It provides a versatile meeting table that can be split to proivde two separate tables for smaller meetings. 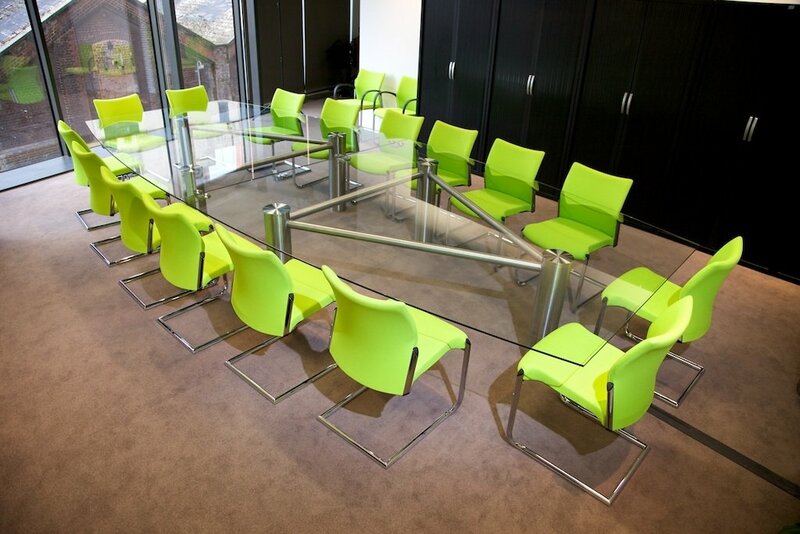 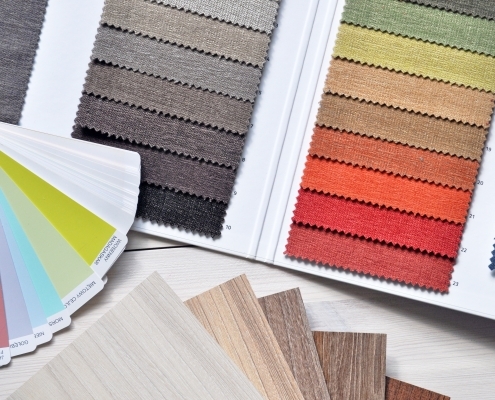 Alternatively, it serves as an attractive boardroom table for more formal events.